The books of Samuel center around four characters: Hannah, Samuel, Saul, and David. These characters arrive at a critical time for Israel. Samuel, the last judge, welcomes in the first king of Israel. The people had put a lot of hope in their new government—a king would finally unite the nation. Things prove to be more complicated. 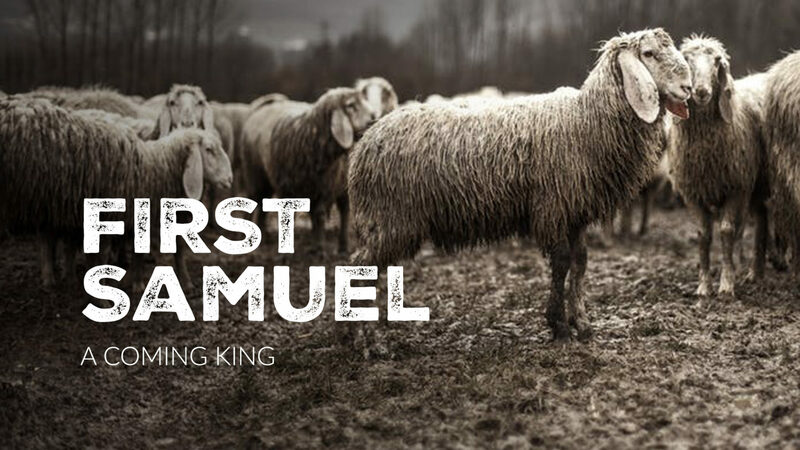 Samuel leaves us longing for a true king, wrestling with the depth of our sin, and praying through adversity. In the end, God will prove to be faithful.